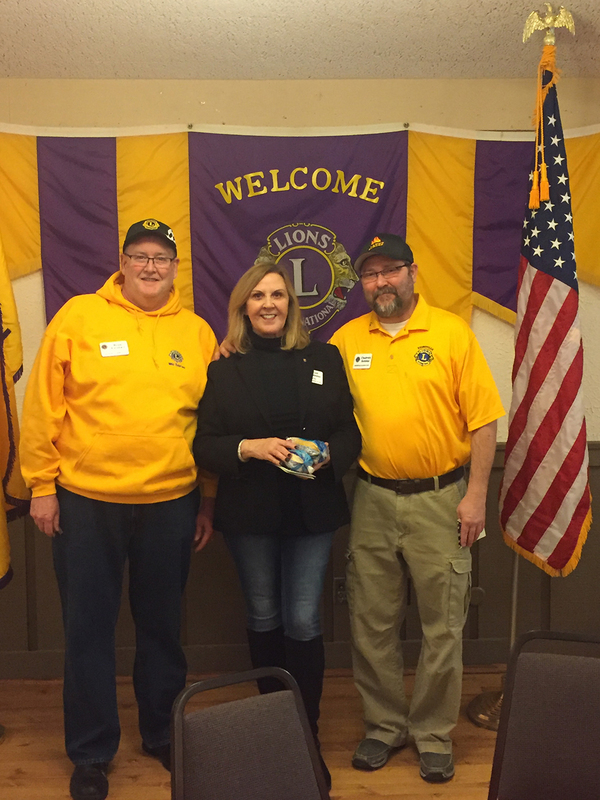 From left, Zionsville Lion Brian Earnhart congratulates winners Lion Gail Robbins for Best White Chili and Best Chili and Lion Chad Robbins for Best Red Chili at the recent Zionsville Lions Club Chili Cook Off. Robbins has won Best Chili three consecutive years. For more, visit zionsvillelions.com.